Consumers want consistency. They want to buy a pepper that’s the same size as other peppers, and they want carrots the same color as other carrots. That seems simple enough. Except that it’s not simple – not in Morocco, where even fertile fields and Mediterranean climate can give way to drought all too easily. 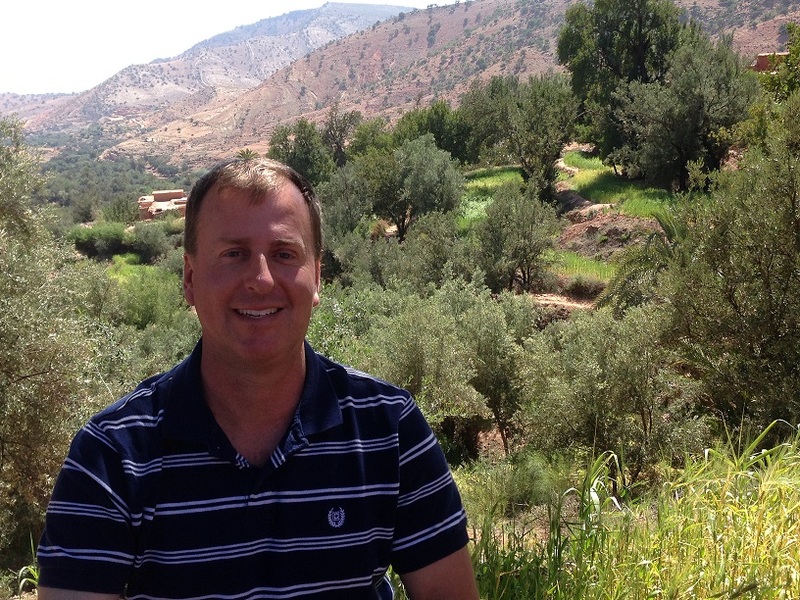 Small family farms in Morocco grow what they can, and consistency in size, shape and color is not necessarily the first focus. For Logan Park, it was a five-month hike on the Appalachian Trail that set him on his career path. For A.J. Neilan, it was a summer of volunteer work – and Park’s forestry summer camp. Park, associate professor of forestry at Southern Illinois University Carbondale, leads SIU’s Park and Wildland Management Field Camp every summer. Students in the field camp travel to several national parks, national forests, wildlife areas and state parks where they learn management lessons such as dealing with border issues between public and private land, regulating multi-use trails and even marine recreation management. The 2016 performance-tested bull sale at SIU resulted in the highest sale average at the event in the past 10 years and the second highest sale average yet. The sale was March 11 at the SIU Bull Test Station, also known as the Beef Evaluation Center. This year’s sale featured the option of online bidding. They can make the difference between graduating on time and taking an extra semester, they can help students narrow focus to a major that suits them best or they can help students see the bigger picture and discover a career goal they never knew they had. They are the academic advisers for the College of Agricultural Science. 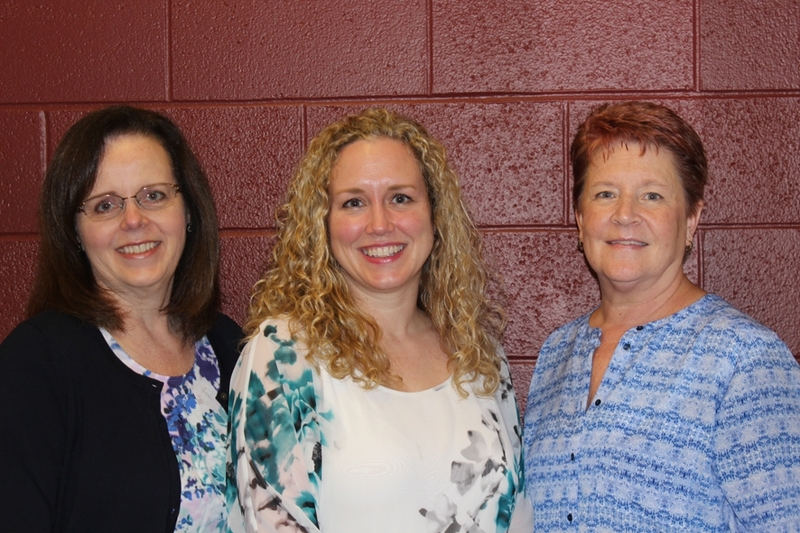 The current team is Charlotte Sarao, assistant dean as well as chief academic adviser; Kathy Elson and Kim Taylor. All together they have more than 40 years of experience helping students find the best way to make their way through higher education and onto a career path. Naturally that means they have to be up to date on the details: class prerequisites, course name changes, projected changes for degree requirements, new opportunities that come with new faculty, research and scholarship and internship opportunities. But the resource they all agree is the most important – people. 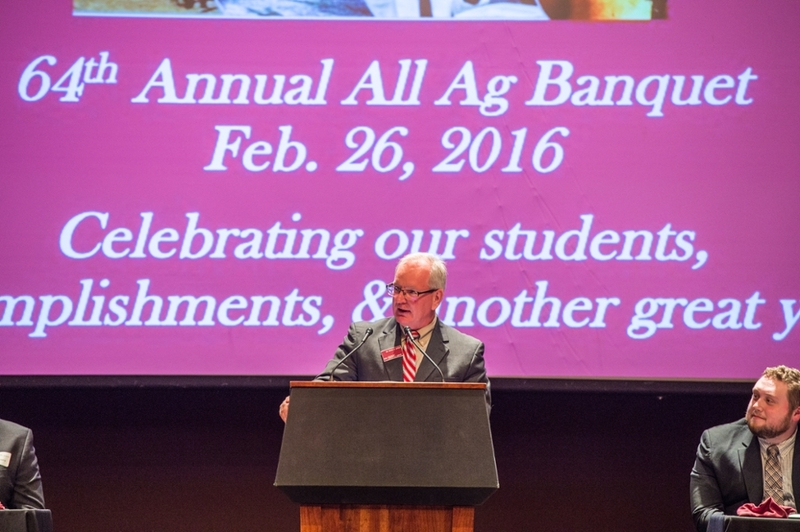 Southern Illinois University Carbondale’s College of Agricultural Sciences honored students, faculty, staff and alumni at its 64th “All Ag” Awards Banquet on Feb. 26. Student nominations and votes power two of the awards given annually at this banquet: the Donald M. Elkins Excellence in Education Award and the Gary L. Minish Outstanding Mentor/Adviser Award. This year, Chris Clemons, instructor in plant, soil and agricultural systems, accepted the Elkins Excellence in Education Award, and Dwight Sanders, professor of agribusiness economics, accepted the Minish Outstanding Mentor/Adviser Award. Below you can view past newsletters.